As that we’re nearly one month out from the beginning of the second season of the Overwatch League, it’s high time we begin to set in place the foundations for the leading narratives and storylines. With eight new teams entering the fray adding to existing plot points, Season 2 is positioned to answer some major questions left open by the inaugural season. With individual player storylines and general gossip set aside, here are my top five stories to keep a keen eye on throughout Overwatch League Season 2. 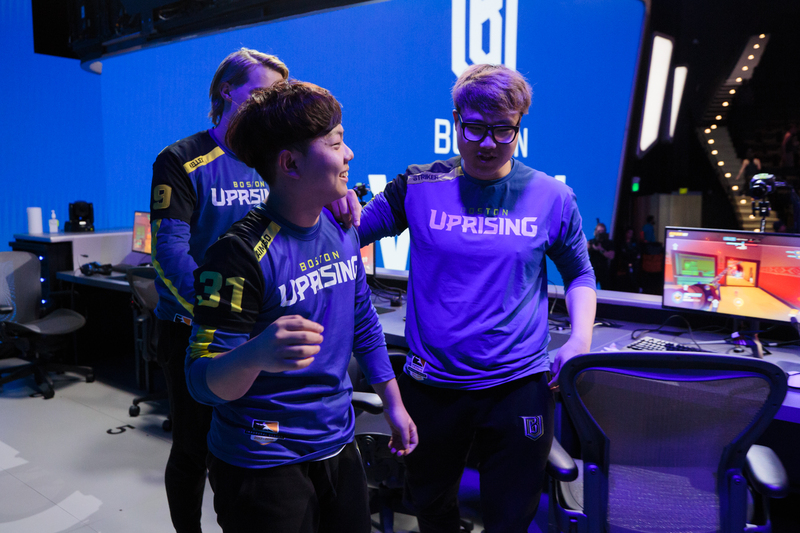 The Boston Uprising came into Stage 1 with extremely tempered expectations orbiting them, but massively exceeded those notions with a second place finish within the Atlantic Division and a qualification into the seasonal playoffs. While said playoffs didn’t pan out as planned, the Uprising planted their flag as a team not to be trifled with. Playing under esports veteran and former professional Starcraft 2 player, Chris "HuK" Loranger, the Uprising have a keen eye for diamonds in the rough and nothing quite exemplifies this more than their season two roster. Signing players from all over the globe, the Boston Uprising have surely invested in their scouting programs and have their coaching staff scouring through Overwatch Contenders film to find potential candidates. And after the first season, many people bought into the system and heralded the team as incredible. While the season one roster did very well, there are still some worries around if this particular roster that will be venturing into Overwatch League Season 2 is up to code. Regardless, if HuK and Boston can come out of the off-season with another playoff caliber team formed from unscouted talent then the system mentioned before becomes much more potent and scary. Is it a form of saber-metrics or heavy statistics usage? It’s hard to say, but the Boston Uprising might just see something that we don’t. And this is the season they can prove it to the world. 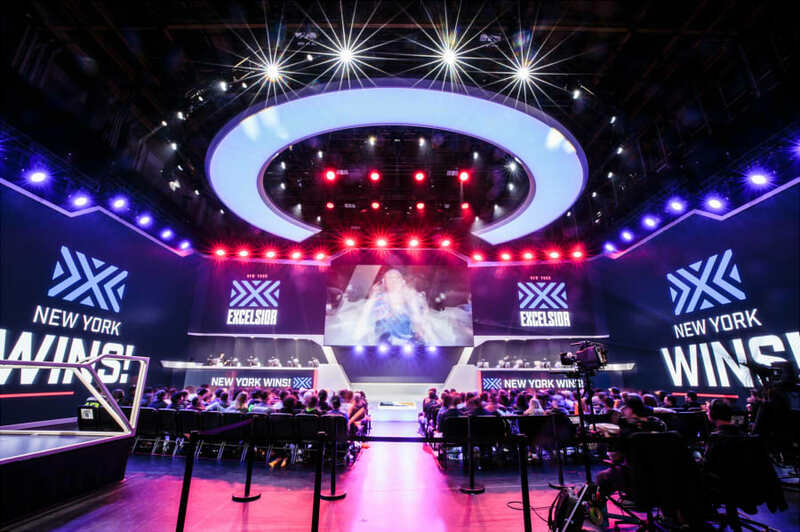 With teams like RunAway left unsigned going into the first season of the Overwatch League, people began to speculate on if there were teams in the amature division that could compete at a world class level. With how lackluster the bottom of the table was, it’s safe to assume that there were a handful of teams that could feasibly be placed in the first season of the Overwatch League and do fairly well for themselves. 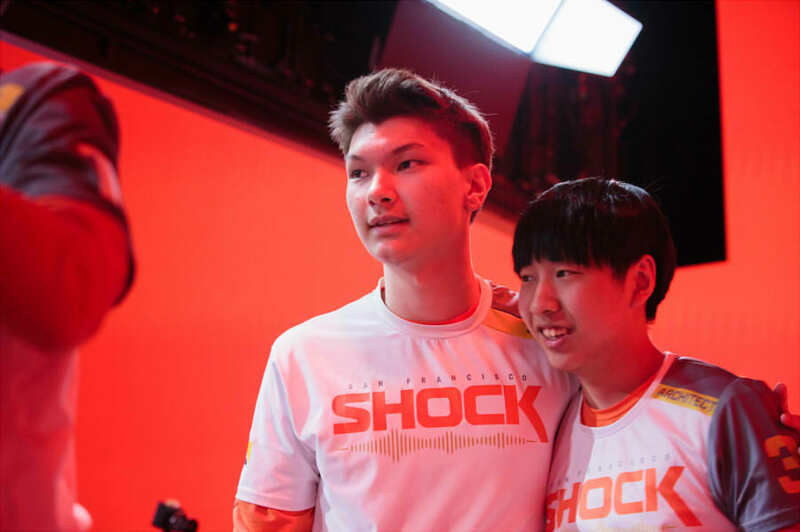 A great example of how strong the talent that was left in Overwatch Contenders was the addition of Architect and ChoiHyoBin for the San Francisco Shock. 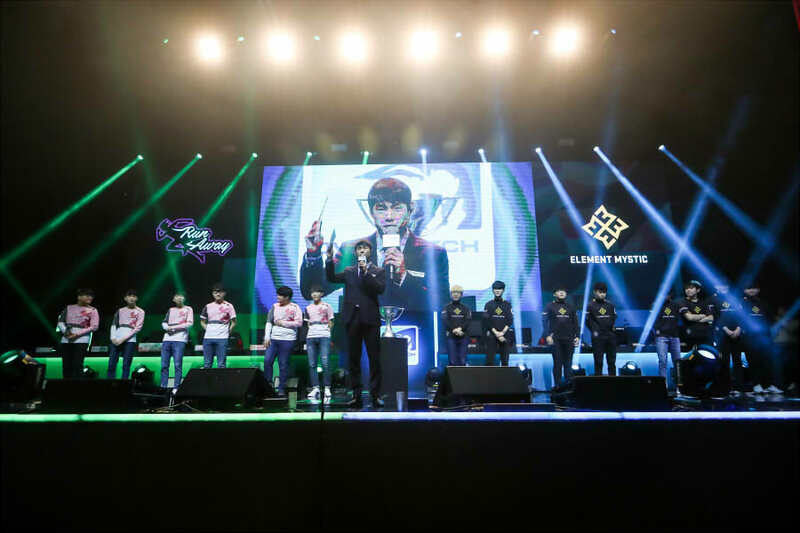 While Architect saw immediate impact on the team, ChoiHyoBin’s presence was made clear towards the end of the season and behind the scenes. Another example that springs to mind is AimGod’s addition to the Boston Uprising and we can’t forget Ado standout performance on the 0-40 Shanghai Dragon’s roster. 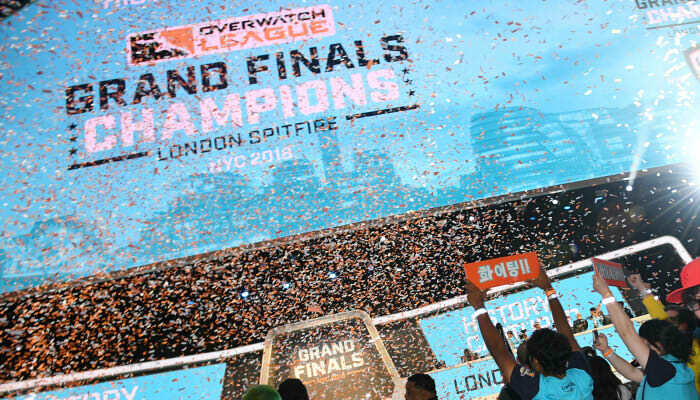 Now, we can cherry-pick individual examples all day, but this narrative serves a much broad purpose: are their wholesale Overwatch Contenders teams that are can compete on the Overwatch League stage? Regardless of your opinion, we will have a better answer for that question come February as the eight new expansion teams compiled primarily of Contenders talent face off against the veterans of the Overwatch League. Not only is it the expansion teams against the original twelve teams, but in a way it’s Overwatch League versus Contenders. The San Fransisco Shock walked into the off-season finally done window shopping. With the acquisition of star talents like Viol2t, Striker, and the promotion of Rascal from their academy team, expectations are high when look at their roster on paper. The team that basically sacrificed their first season for young talent is not taking anymore chances. They’ve made some serious pick ups and are going to be a powerhouse come this February. When we look at some of these names on this roster, you can begin to see how strong this team could end up being. Imagine Architect and Striker in a Dive meta flanked by the mechanical skill of Viol2t and moth’s gigantic brain? That sound like a playoff core and the second season hasn’t even begun yet! Not to mention early predictions have the metagame set as quite flexible, which suits their deep bench very well. Now, this isn’t to say that Shock don’t have some obvious worries. One parallel that is often drawn is to the London Spitfire pre-roster shuffle. There is a lot of personality, skill, and eagerness to have playtime on this team. Will that be an issue? Hard to say for sure. It will come down to the coaching staff and how the overall team chemistry or lack thereof. With that context in mind, you can start to see where the expectations may not meet reality come next month. But if they do, we are in for a serious threat to the top two teams in everyone's power rankings. To expand on a brief point I made earlier, RunAway has finally arrived. The grandma sweater wearing golden children from South Korea have been picked up as Vancouver’s team and the community could not be happier. This was the last bastion of the pre-Overwatch League era that people were clamoring to see added and they’re finally here. And for good reason. This charming team has been around since APEX Season 1 and their DPS duo of Haksal and Stitch have been on many pundits radars for a long time. 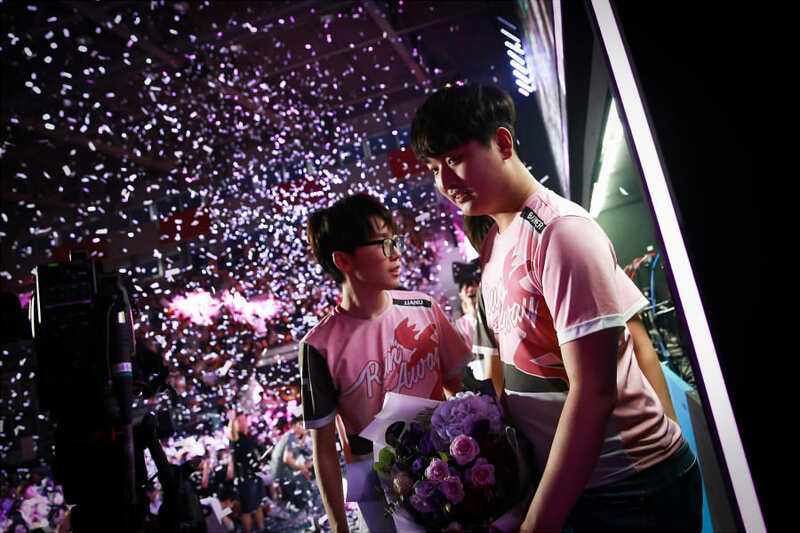 The core of the team seems to evolve from time to time, the few things that have remained constant are the DPS duo previously mentioned and the married couple that privately funded them, Runner and Flowervin. With that said, the pieces around them are incredible as well and have been quickly adopted into the family as permanent fixtures. Before we go and sing the praises of every individual member of the team, it’s important to emphasis one word in that last sentence and that is “family.” RunAway have always been the sweethearts of South Korean Overwatch. Earlier you could have said it was Lunatic-Hai, and that’s a fair argument, but we can agree that if that was the case, the moniker would have easily been handed down to RunAway. They’ve conquered their own inconsistencies and now they’ll be playing in the Overwatch League. In a way, it’s a nice homecoming, but at the end of the day, it will be a test and a statement. I’ve got to phone this one in and combine the narratives that surround both the New York Excelsior and London Spitfire. For different reasons, both of these two teams approach the league like mountains looming over molehills. In one hand you’ve got the consistent juggernaut that slipped during playoffs. The NYXL have shed some weight and added ace DPS players Fl0w3r and Nenne to their roster as well as bringing on board assistant coach imt. And in the other you’ve got the strongest team in the league, but their explosive nature can backfire at times and cause some inconsistency. The Spitfire have made few changes outside of retooling their coaching staff, but they’ve taken a measured chance by signing ladder star Krillin to the lineup. There is not doubt that both teams share two different sides of the same coin. The duality between the two is fairly apparent and both teams seem to have evolved into being foils for one another, but new blood has been injected into the league, there is a new format, and divisional play will be incredibly important. Can the giants retain their throne atop Mount Overwatch? We are just going to have to wait and see.